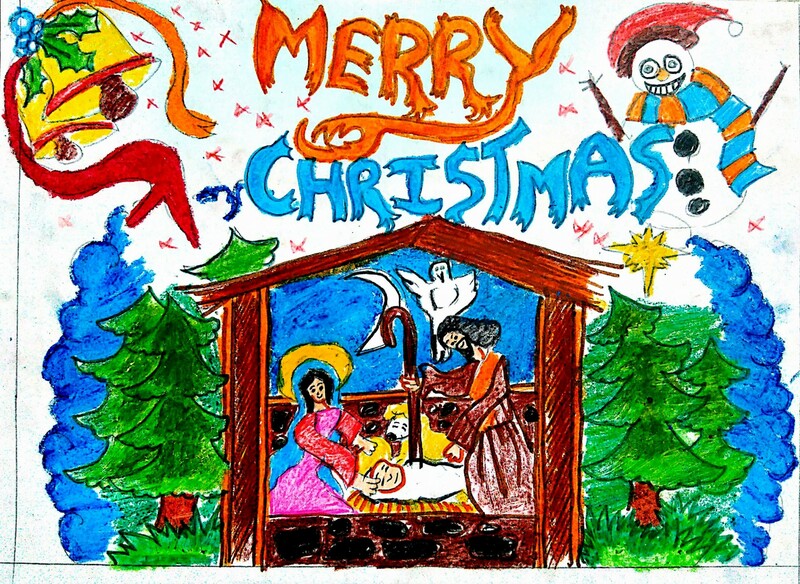 Results of the Christmas theme drawing competition organized by Mar Alvares Youth Movement. Congratulations to all the winners!! !